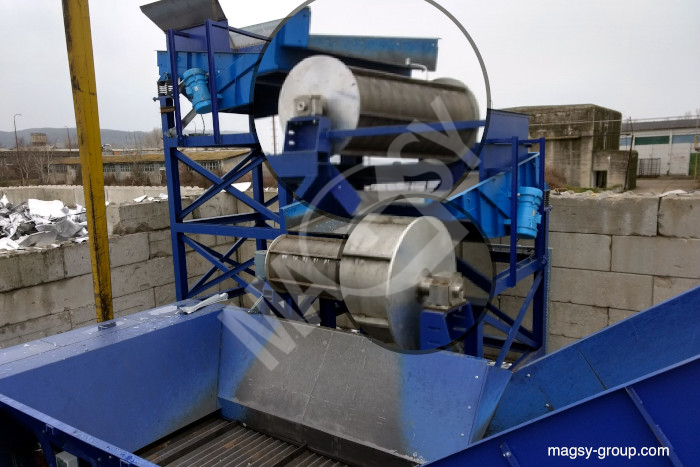 Magnetic drums are designated for separation of metallic, magnetic particles from bulk mixtures (nonferrous metals, plastics granules). 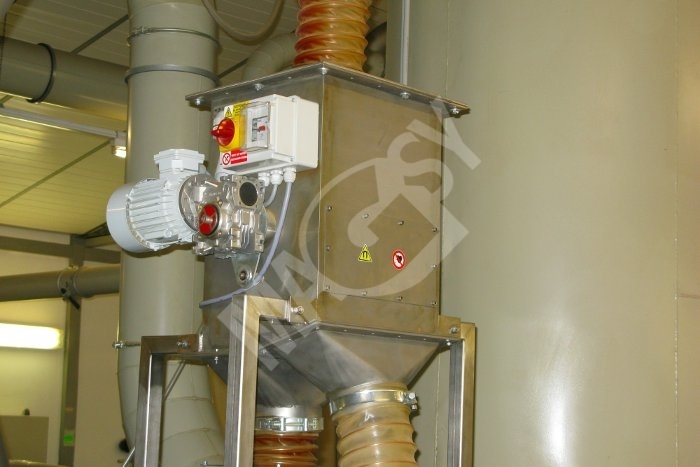 It is usually incorporated under the machine hopper or behind the belt conveyor from which unseparated material falls on the magnetic drum that carries out separation itself.  Its benefit consists in the fact that it is not a part of the belt conveyor so that its use is more versatile. 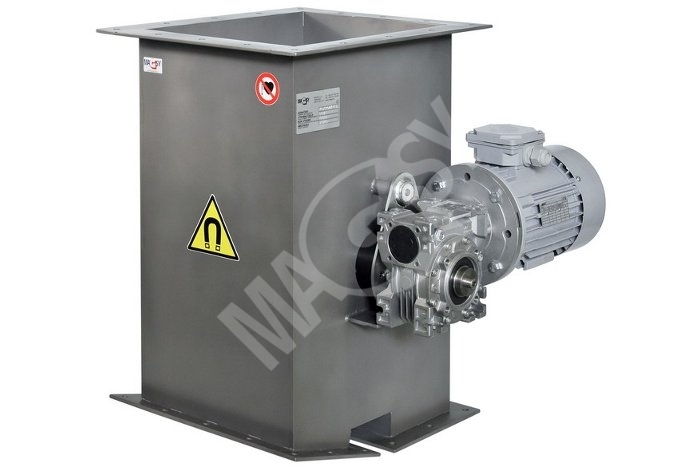 The magnetic drum consists of the external, stainless steel revolving case with carriers and of the magnetic core fitted with ferrite magnets (it is possible to fit also very powerful rare-earth magnets). These magnets create the required magnetic field on the drum surface thanks to which metallic particles are trapped and carried away behind the drum axis. Demagnetising takes place here so that metals will fall off spontaneously unlike non-metallic separated material that falls off already before the magnetic drum axis. 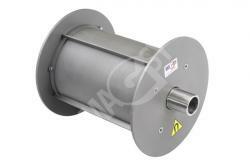 The magnetic drum is made of stainless steel and we can adapt its dimensions to any demands of the customer. 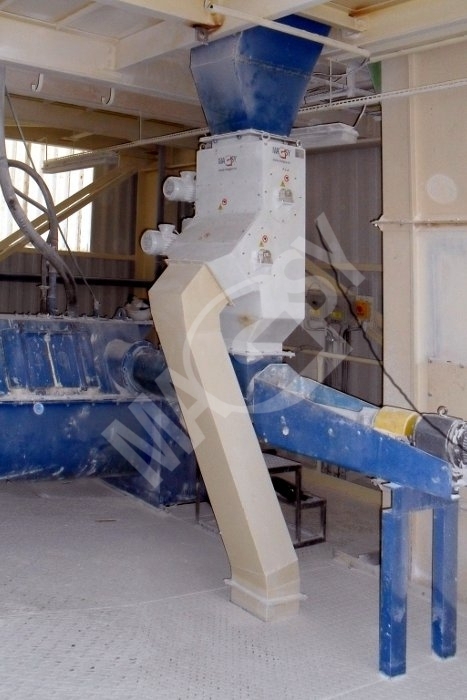 Using of the magnetic drum will improve the quality of processed material considerably. It is also suitable to utilize it wherever it is necessary to protect downstream equipment against damage caused by metallic particles. By reason of a significantly higher magnetic drum installation, we also supply magnetic drums including casing. 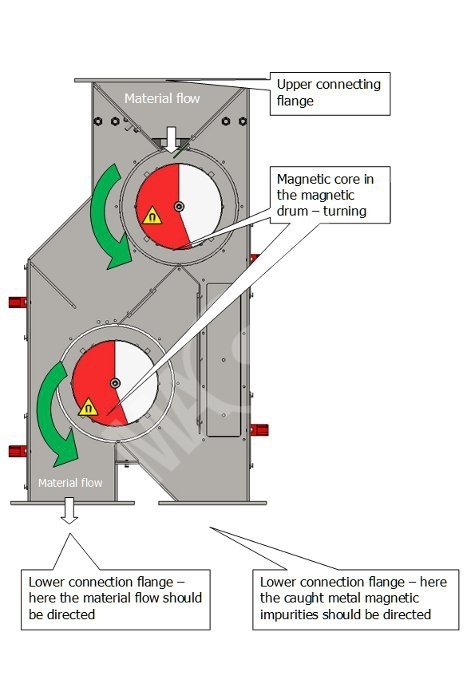 The separation principle is absolutely identical with that characteristic for magnetic drums. 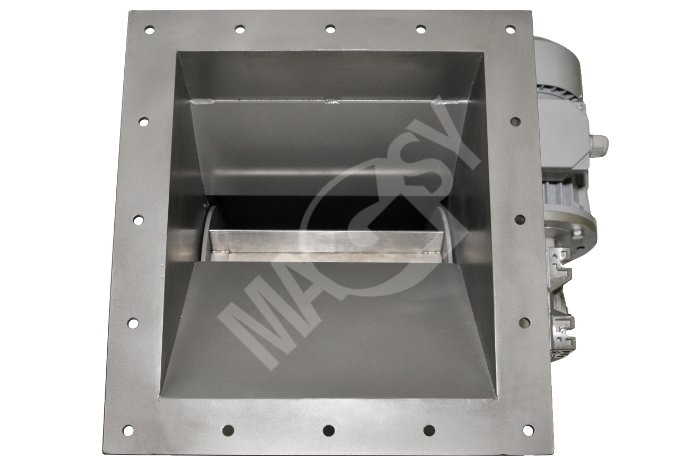 In this modification, magnetic drum is installed in a casing so the worrying about the magnetic drum fitting is no more needed. The material to be separated is put into the casing through its upper hole. The casing is ended by two holes through which metals and separated material are separately cleared out. Drum diameter and length as well as casing dimensions are to be conformed to customer specifications. Magnetic drum in casing is to be supplied including motor and gearbox and may be fitted either by ferrite or much more powerful rare-earth NdFeB magnets. 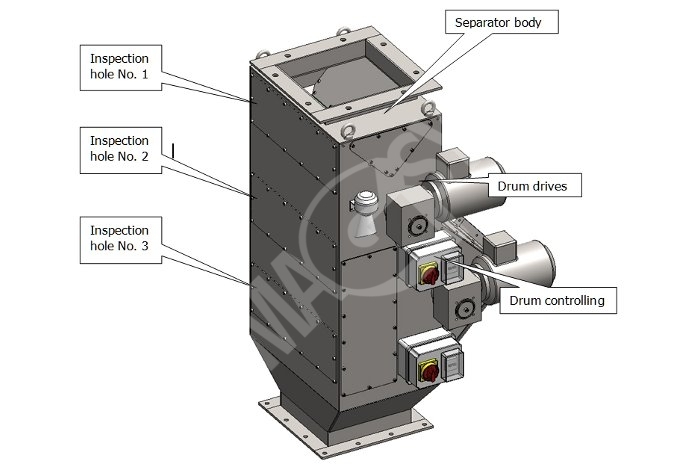 This two-storeyed magnetic drum finds its application in the operations where even higher separation quality is needed, namely due to adding another magnetic drum. 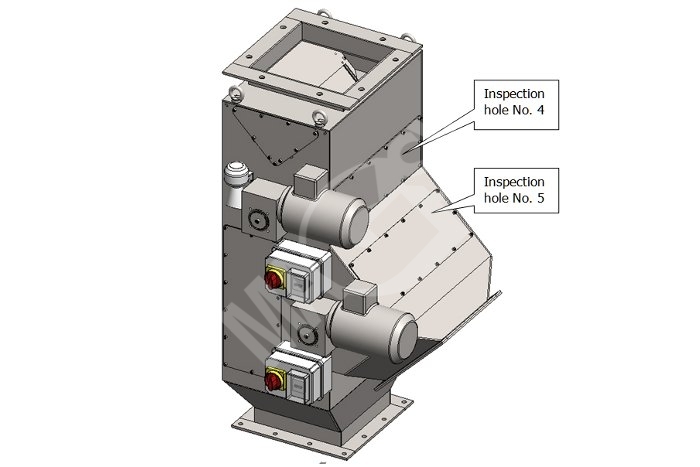 Another application is in minimizing of the pollution of caught metals with separated materials – in situations where as good as possible cleanliness of separated metals needs to be achieved. 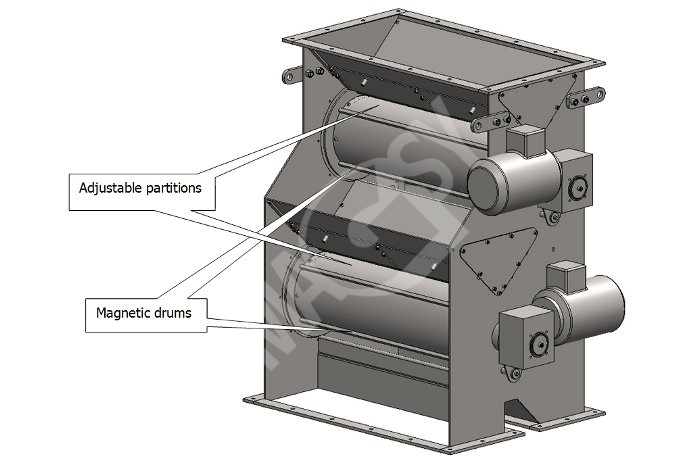 Magnetic drums of this separator may be equipped with both ferrite and very strong rare-earth NdFeB magnets. 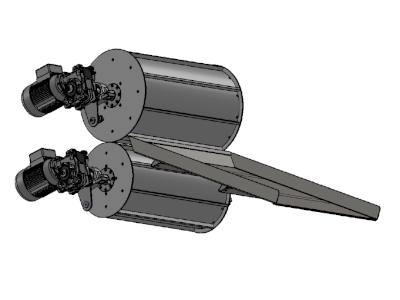 Also their combination is possible when one magnetic drum is equipped with ferrite magnets and the other with rare-earth magnets. We recommend you to consult us regarding the choice of a suitable magnet type and a proper order of drums in case of combination of both of the types. Please contact us with your inquiry. We would like to help you. In each drum you may select rotations per minute independently. By request, we may equip the drums with a sound and light signalling. 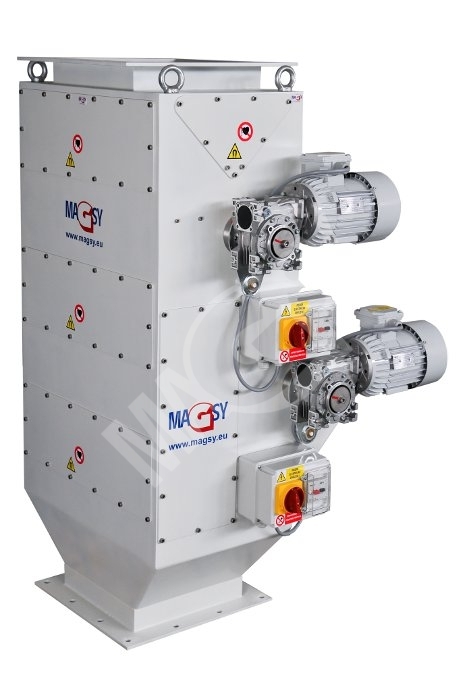 As the manufacturer of this device, we are capable of a made-to-measure production – we will adapt separator dimensions to your technology, we will recommend a suitable drum diameter and length and, also, we will help you in a selection of the best fitting magnets.